. when abc tries to login it should ask him his password. Also how to keep some folders, files , softwares etc common to all above users? Shut down the laptop, start it up, login as this user above. Now Log Out. 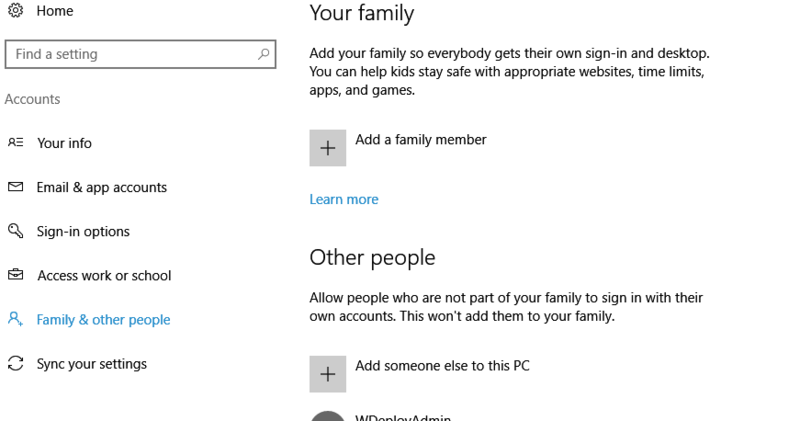 There is an icon lower left to log in as different user. Works on every Windows 10 machine I work with On Domain, Off Domain it does not matter. 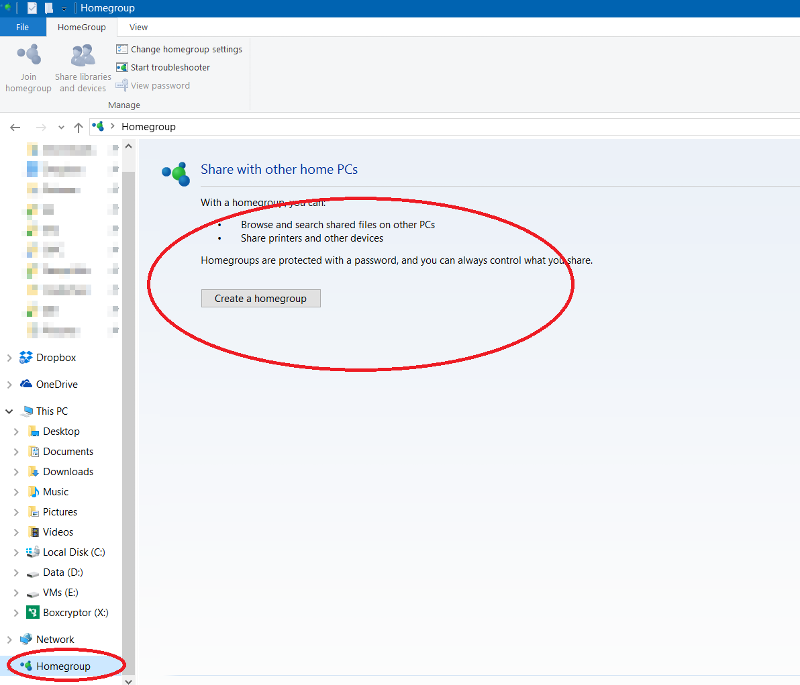 You will have to set up the new users first using the admin ID if Off Domain. Make sure NO user is an administrator. 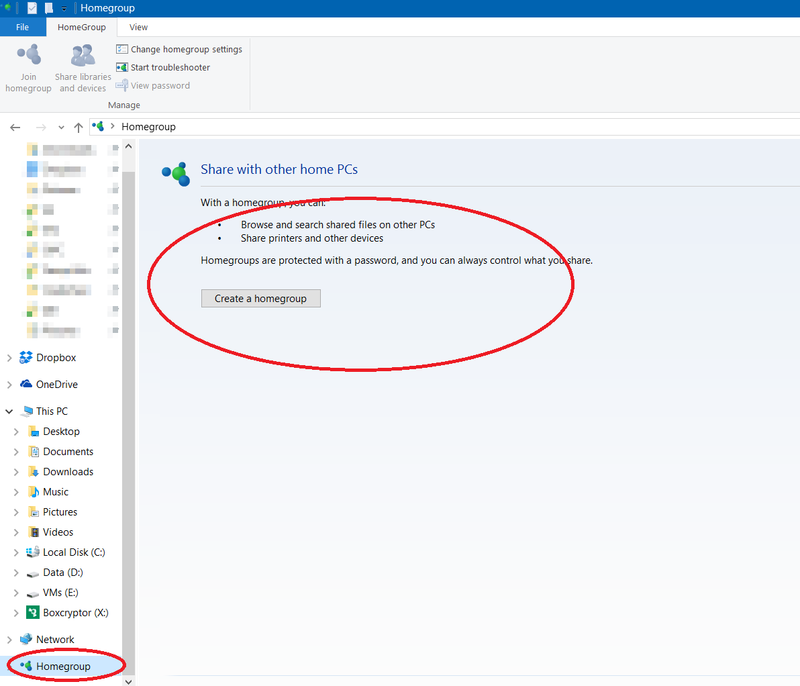 Make sure the first user you entered IS administrator (not named "administrator") and not used by any user. I would assume the users will be local on the laptop. Firstly, pre create the users in Windows 10. After that the users will be able to login using their respective username and change their password as well. As John mention above, they will either have to logout or click on switch user. For all the users to be able to access to a common folder, create a folder outside of their user profile. For example at "C:\Common Files", then assign the appropriate rights for the users. Anything is the common or shared folder can be seen by all. i just added. it is not giving option to give person name. asking phone number or email. I gave phone number(say 1234). then i changed account type as Administrator from standard user. Now i i clicked control alt delete and locked screen and switched to other person account with that phone(1234) then asking password. what password i have to give? i want to give person name "gp" instead of phone 1234.
how to do that. and how to give "pwd123"as password to gp? You can change the Name in Account properties, but you cannot change the account name. That is tied to the profile. Once you have done the above, you can change the password in the same place.